Making the decision to go with natural stone is easy, but finding the right supplier may be a little harder. You want quality stones that are meticulously cut for consistency, clean lines, and greater durability, but you also want to save with wholesale prices. Whether you work on projects regularly or you expect that this will be a one-time purchase, you also want to work with a team that will provide you with amazing service. When you trust Nalboor with your natural stone needs, you can expect to receive great customer service, excellent rates and quality merchandise. Here’s what sets us apart, and why you might want to consider giving us the opportunity to serve you. It may be said that manufacturing stones to transform them from raw rocks into usable slabs isn’t highly skilled labor. The truth is that manufacturing stones is more of an art. It takes an experienced eye to know where to cut, how to watch out for and cull weak areas, and how to bring out the beauty in every stone. Our manufacturers are passionate about their work, and they pay close attention to detail to ensure that their work is consistent and attractive. Unlike other suppliers who don’t know where the stones are manufactured or how experienced the artisans are, we’re able to provide you with slabs and tiles that were cut by people who take pride in their work and deliver only the highest quality. We believe in providing you with excellent quality control standards at the manufacturing point, and everything is packaged for shipping with great care. At the point of sale, great care is taken to ensure that your order is properly recorded so that you can get the merchandise you need. We pay close attention to detail so that you’ll receive the right items in a timely manner. We want you to be able to open your crate and start using the tiles with confidence knowing that the colors will match beautifully, the surface will be flat, and the edges will be carefully manufactured for a smooth, clean finish. We pay close attention to detail as part of our commitment to customer satisfaction, and we hope that you’ll see the difference when you work with our team. Saving money is easy when you work with the right company. We employ excellent cost-control measures throughout all levels of the manufacturing process and delivery process. Keeping our overhead down allows us to reduce our initial cost, and we then pass the savings on to you. When you work with regular retailers, the merchandise passes through several different levels of ownership. At every point in the chain, there are costs to be covered along with a markup percentage. This continues driving the price up until the tiles reach the final consumer. Other wholesalers only work with retailers or contractors of a certain size, but we’re happy to work with everyone from large contractors down to local homeowners. We offer wholesale pricing that you’ll appreciate, and we’re able to maintain those excellent prices because of our commitment to keeping costs down for our company and our valued customers. When you call in to place an order, you may have questions about available items, custom options and maintenance considerations. Many retailers are offering a wide range of products. While this may be ideal in some situations, it may not work when you have questions or concerns. When you call our offices, you’ll speak with a professional who’s highly knowledgeable in natural stones and ready to answer your questions. Not only will we treat you with respect, but we’ll also be able to answer any questions you have about our products, and we’ll help you place an order. We own our quarries, and that allows us to maintain a stable inventory of your favorite products. If you decide to expand a project, you can usually count on us to have your tiles in stock so that you can create the perfect look for your home. We carry the most common sizes in stock, so it’s easy for you to create fresh patterns for your clients or give your shower walls a new look. However, we also know that there are times when the stock sizes won’t quite suit your purposes. That’s why we also offer custom order options so that you can have tiles cut to your specifications. We ask that you allow a few extra weeks to have custom orders filled, but you can count on the work being the same high quality that we carry in stock. The prices are still very attractive, and the stones are every bit as attractive as our regular inventory. You’re trying to get a job finished, and we want to make sure that you have everything you need so you can. Our professionals work efficiently to get orders filled and shipped out. We work with national shipping companies to provide you with prompt, affordable service. We’re happy to deliver the tiles to your office, home or the worksite, and we take great care when packing products to minimize damage and ensure that you’ll be ready to start installing your tiles when the shipment arrives. 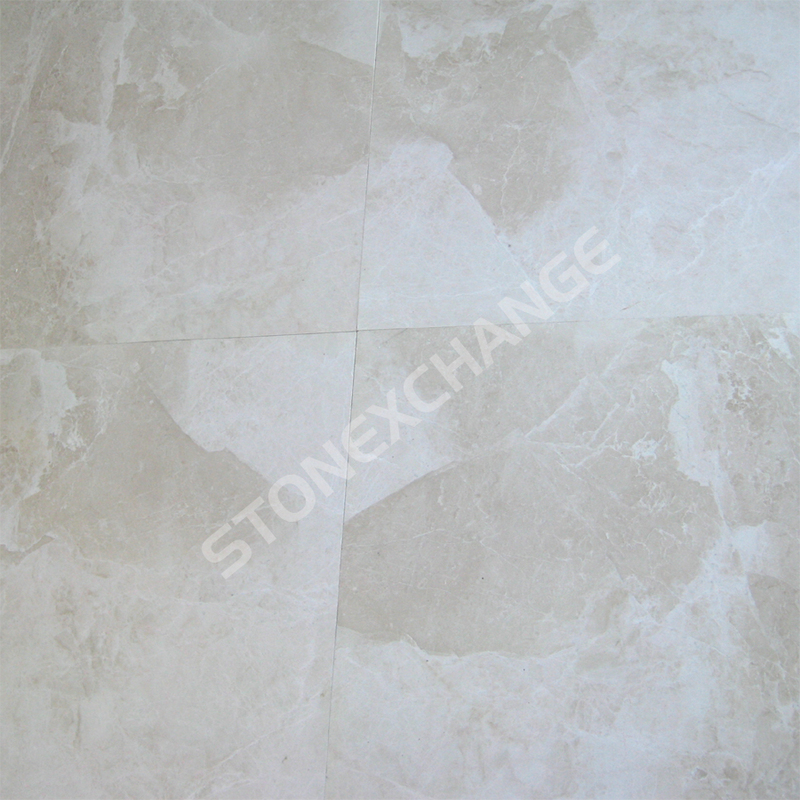 There are many options available to you for ordering marble, travertine, and granite, but you want to work with the best supplier for your needs. We stand behind our products, and we won’t rest until you’re completely satisfied. We pay close attention to detail to help you save time, and you’ll appreciate our excellent rates. When you go to your neighborhood supplier, you’ll have to deal with full retail prices, and you’ll be dealing with the packing and transportation yourself. With our service, you’ll enjoy wholesale prices, amazing customer service, and incredible convenience. We’ll take care of everything for you so that you can keep focusing on the job at hand. Give the friendly professionals at Nalboor a call today to see what we can do for you and learn more about our available products. Your satisfaction is our top priority, and we’re looking forward to providing you with all the natural stone tiles that you need.